Eye Camp – Eye Lenses in Mumbai! You are here: Home / Rotaract Health / Eye Camp – Eye Lenses in Mumbai! 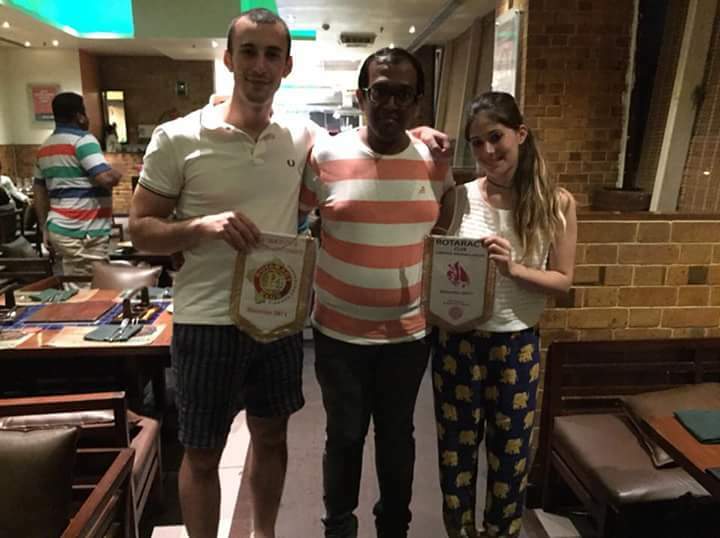 Dorotea Giusti (President of RAC Firenze Brunelleschi) and Luca Governini (Sergent at arms of RAC Firenze Centenario) travelled to Mumbai at the beginning of November 2017. 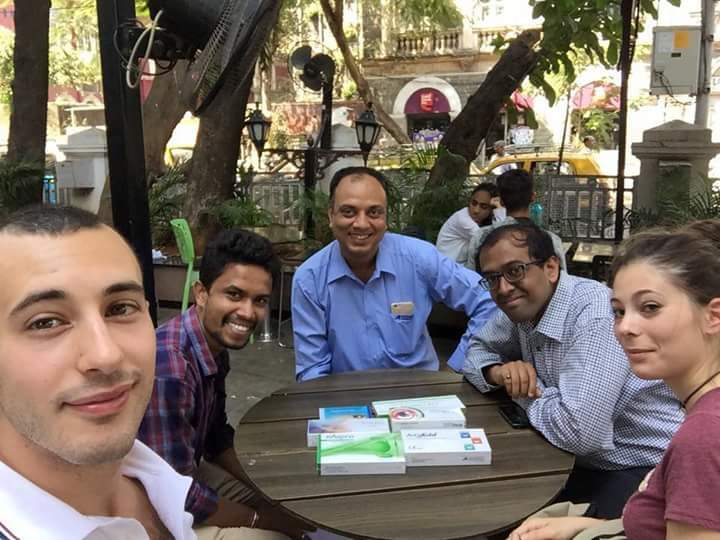 They decided to take contact with Rotaract Club Mumbai Downtown (D3140) in order to make a service project with them during their stay in Mumbai. Initially, Rotaractors of RAC Mumbai Downtown have explained them their services they could join and they have chosen the “Eye Camp” service. In India almost the 74% of over-60 years old people are suffering from cataract, mostly caused by bad diet. Every year, Rotaract Club Mumbai Downtown addresses the population, informing them about how to prevent and cure cataract. Then they plan and make free surgical operations, helped by professional doctors. When they come back home, they decided to join the project and they have organised two events in order to collect funds. They have collected 1100€ and they bought 165 intraocular lenses. Those intraocular lenses will be used by doctors to replace the crystalline eye lens. 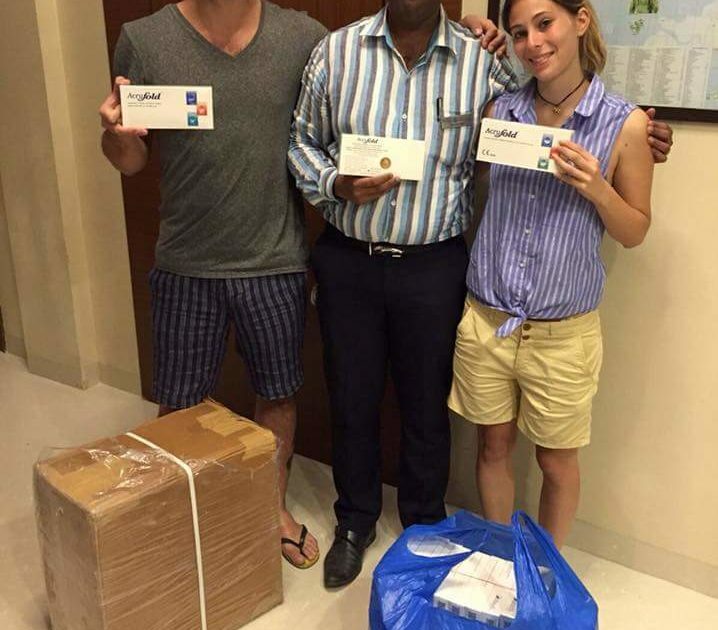 They have physically bought the lenses and donated them to Rotaract Club Mumbai Downtown. The service is going to be realized in February 2018 and they didn’t want to just send them money, but to play an active role in it. 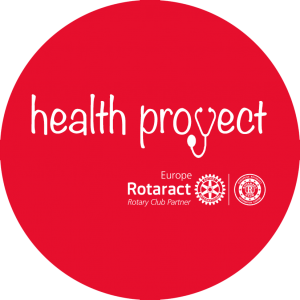 In fact, they have the opinion that making service during personal travels in countries where Rotaract Clubs face deep humanitarian projects could be a new Rotaractor way of making servicing.